With the upcoming release of the new version of the FBS Wordpress plugin, I thought it would a good time to remind you of the importance of keeping your Wordpress platform up-to-date. In addition to regular updates to Wordpress, the plugins you have installed will go through regular updates as well. In many cases the updates will be security-based releases. Hackers have become very adept at scanning the web for Wordpress installations that have not been updated. The major hack of Equifax is a great example of how not “patching” software can create big problems. Keeping plugins updated add to the assurance they will run with optimal performance. Failure to do so can cause them to stop operating or prevent you from taking advantage of new features. One of the best reasons to use a CMS (content management system) like Wordpress is the fact that you can stay ahead of the technology curve without launching an entirely new site. Before you perform any kind of updates to your Wordpress platform, you will want to make sure your site has been backed up. If you’re working with a developer or designer that maintains your site, I highly recommend setting-up a minimum of a monthly “check-in” reminder. A good developer will already have established a system for making sure your site is completely up-to-date but it doesn’t hurt to double-check. Depending on where your Wordpress environment is hosted, you may be able to take advantage of automated back-up settings using plugins like “Backup Buddy” and more. To find out, check the support files for your hosting provider. How Do You Know if Your Wordpress Site Is Up-To-Date? It’s easy, just log into your Wordpress Dashboard and look for the indicators that there are updates available. Before updating a plugin, you can see what has changed and whether it is security or feature related. Keeping your Wordpress platform fresh is crucial to its security and success. 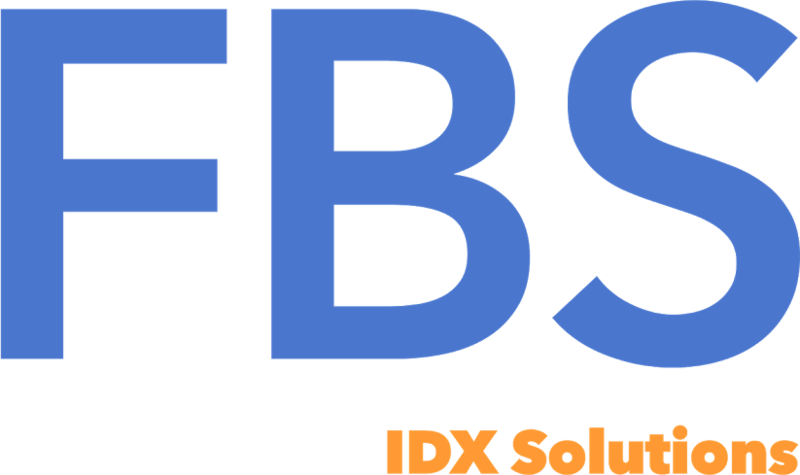 If you ever have a question regarding your FBS IDX Plugin, just click “submit a request” at the top of this page. Don’t yet have the industry’s only, LIVE IDX WordPress Plugin? We’re pretty excited about our upcoming v4 release!